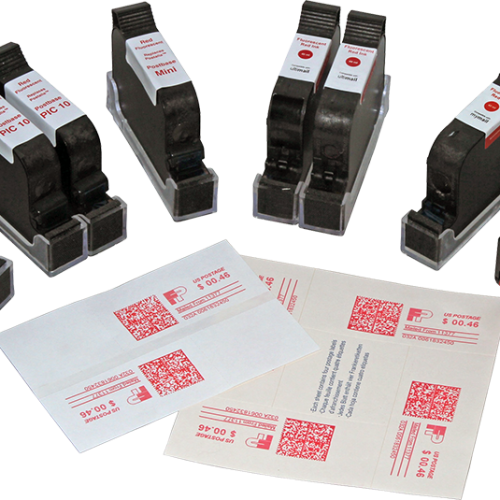 Home - DataPrint Technology Inc.
We are an established manufacturer of compatible ink cartridges for mailing machines. We feature product lines compatible with all of the major postage ink machine makers such as FP, Pitney Bowes, Hasler and Neopost. We offer private label service for mail machine ink cartridge dealers. 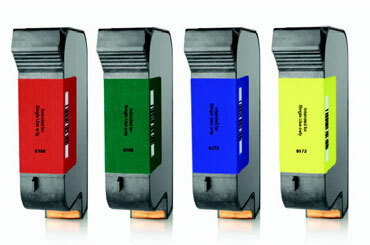 Build your brand by putting your company's label on the cartridges we manufacture for you. We are innovators in the field of mail machine ink cartridge technology. 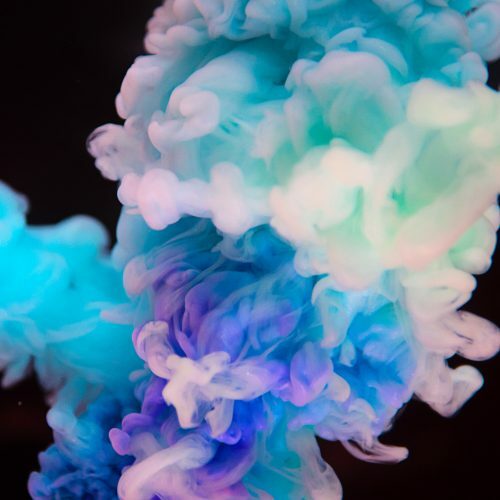 We create our products from brand new materials so that our clients receive a reliable product and have a seamless experience when using our mailing machine ink cartridges. We pride ourselves on understanding the business needs of companies in the mail machine industry. 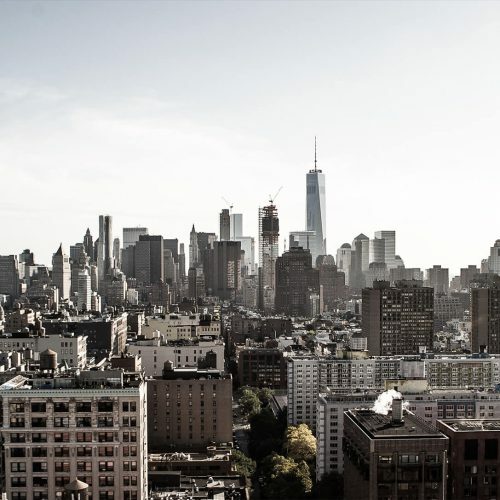 Our 20+ years of expertise will help your company cut cost, calibrate for efficiency and customize your commercial appeal.